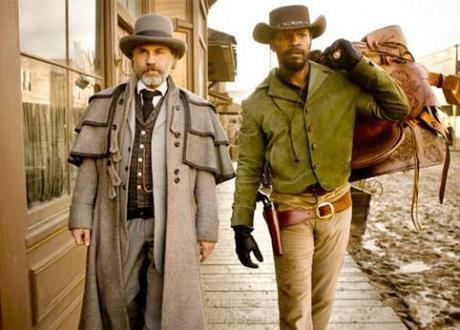 The first official trailer for Quentin Tarantino’s Django Unchained has just hit the ‘net, giving viewers a first proper taste of the Pulp Fiction director director’s take on the classic spaghetti Western. The movie, which stars Jamie Foxx, Christoph Waltz and Leonardo DiCaprio hits cinemas in the US on Christmas Day 2012. Clips shown to film industry insiders at the Cannes International Film Festival went down a treat and helped build buzz for Tarantino’s latest offering which is now one of the most talked about films on the movie fan messageboards.